dimension and strength to help you feature your lips more prominently. 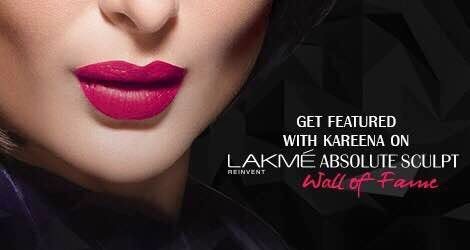 Recommended by Lakmé makeup experts, this new range also promises high color payoff for that long-lasting matte pout in just one stroke. Lucky winners to get a Lakme Hamper of products in the daily basis means a Winner per day.